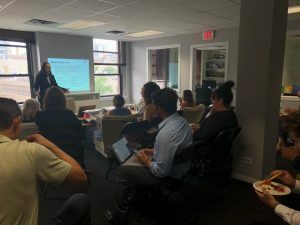 Saper Law hosted its annual July Copyrights and Trademarks 101 Seminar on Tuesday July 31, 2018. 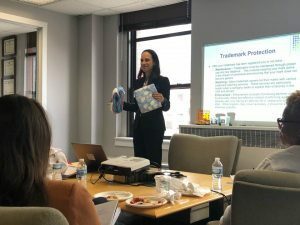 Daliah Saper provided an overview of intellectual property law, explaining the differences between trademarks, copyrights, patents, and trade secrets. Attendees included business owners and employees of organizations responsible for licensing. If you missed the presentation but still have questions like the ones below, contact Saper Law at (312) 527-4100. 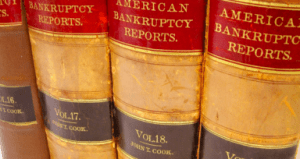 How much do trademarks and copyrights cost?